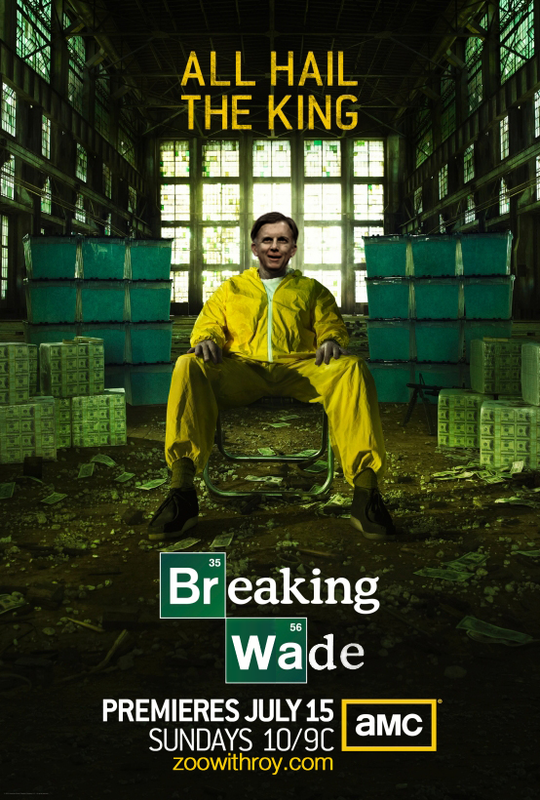 "Informed his team is terminally flawed and its payroll maxed out, a born loser underachieving baseball front-office "executive" turns to using his secret expertise in chemistry to provide a legacy for his city and team... by producing the world's highest quality crystal meth." I'm sad Ed works for us. If he was still the GM for another team we could trade him a can of beans for a #4 hitter, a middle reliever, and a healty Roy.